A treat your dog will literally drool over! 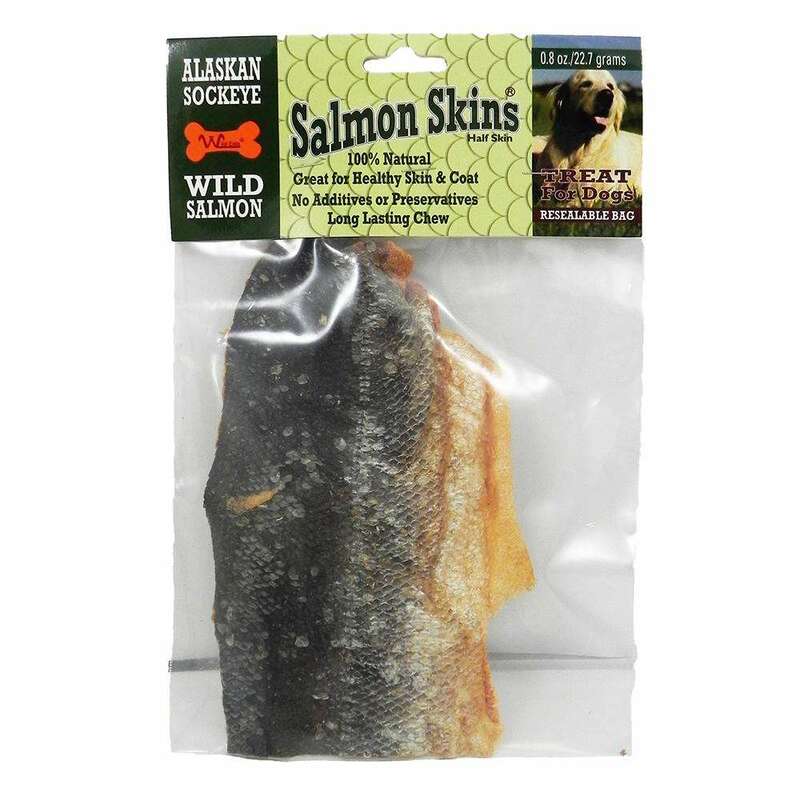 This hunk of salmon skin is just what your dog deserves. Aussie Naturals 100% natural fish skins are produced from wild Alaskan Sockeye Salmon! These strips are chewy and long lasting for mild to moderate chewers. Loaded with omega 3 & 6's, these gourmet treats are great for your dog's skin and coat.